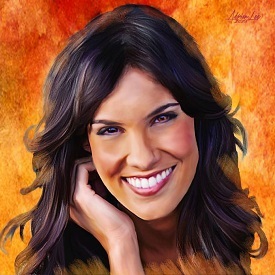 Daniela Ruah Fans » » TV Insider – ‘NCIS: Los Angeles’ Cast Weighs In on That Emotional Densi Wedding Surprise! 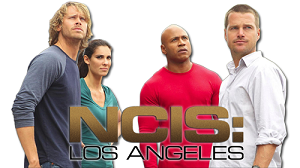 TV Insider – ‘NCIS: Los Angeles’ Cast Weighs In on That Emotional Densi Wedding Surprise! Linda Hunt just made our Sunday night! 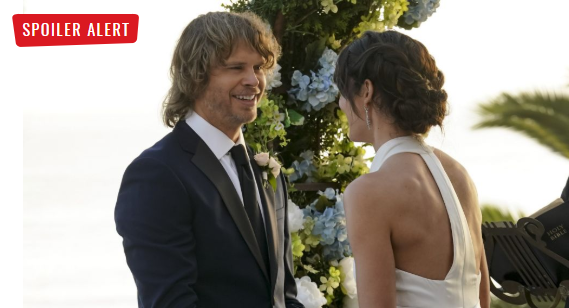 Not only did the actress surprise us by returning as boss lady Hetty Lange on NCIS: Los Angeles, her character officiated the long-awaited marriage ceremony of special agents Kensi (Daniela Ruah) and Deeks (Eric Christian Olsen)! We couldn’t ask for a more perfect person to guide them through their vows — or a better topper to an emotional, action-packed episode. Call it the icing on the wedding cake! We talked to the stars about having the 73-year-old Oscar-winner, who was in a car accident last year that left her temporarily unable to work, back on set.